Along with a long statement — a blogifesto of sorts — about what it will take to fix the Silicon Valley Internet giant, Value Yahoo also tries to keep up the pressure on Yahoo’s board and management. It includes a section on “Failed Leadership,” info on its “Road to Recovery” slate of alternate directors and even an FAQ and mission statement. By the way, in a clever dig, there is also a Facebook site for Value Yahoo — patent lawsuit or no, you can “like” Third Point’s effort. The goal of all this, presumably, is to get Yahoo to give in to demands for several board seats using its directors, including Third Point’s Dan Loeb. So far, ongoing discussions between Loeb and Yahoo have failed to stop the shareholder battle, which comes in the midst of the company’s wrenching restructuring. 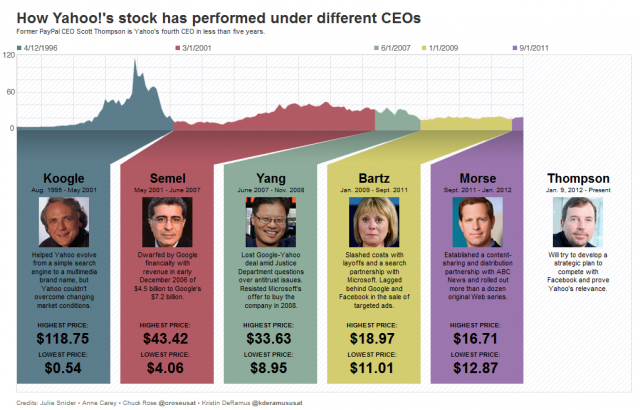 Last week, Yahoo said it had appointed three new directors to its board. In a pointed slap at Loeb, the company said it had rejected him specifically, although Yahoo added that it was willing to accept one of his current choices and another that was mutually agreed to. The war of words continues with the new site, which Third Point said it will maintain actively like a blog, with updates, charts, filings, outside news stories and more. In its newest post — titled “Why Are We Running for Election to the Yahoo! 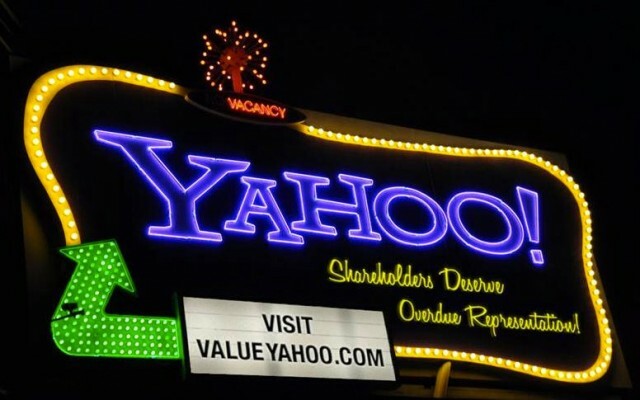 Board?” — Third Point presents an argument for other shareholders to act, even though Yahoo has actually made a lot of the changes that Loeb has been pushing for already.